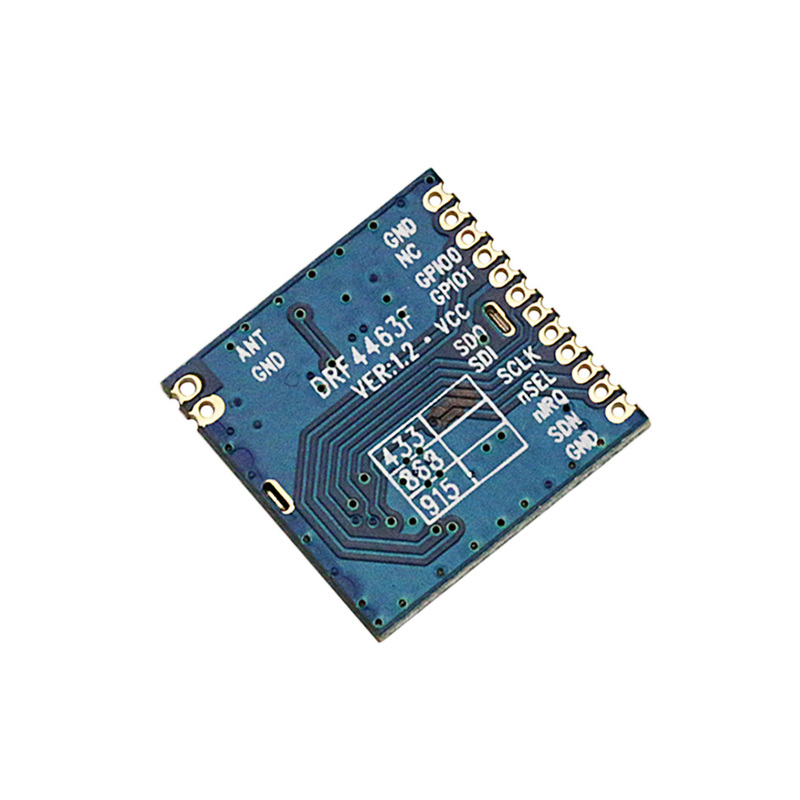 DRF4463F is a type of low cost RF front-end transceiver module based on SI4463 from Silicon labs. It keeps all the advantages of RFIC SI4463 but simplifies the circuit design. 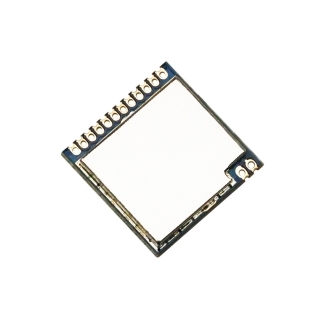 The high sensitivity (-126dBm) and 20dBm high power output make the module suitable for most short range applications. 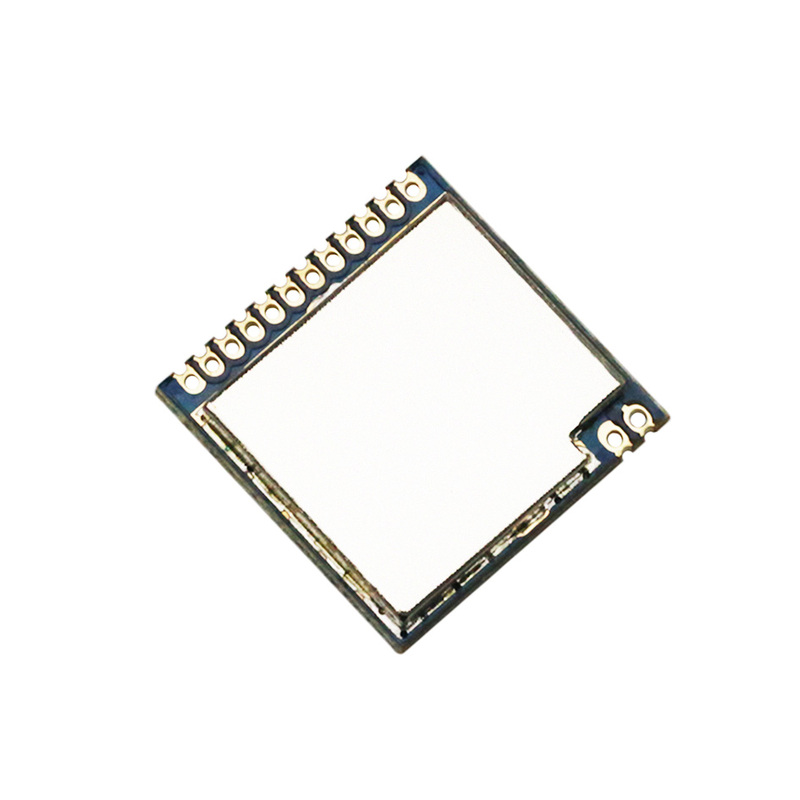 DRF4463F module consists of RFIC Si4463, thin SMD crystal and antenna matching circuit. The antenna port is well matched to standard 50 Ohm impedance. Users don't need to spend time in RF circuit design and choose suitable antennas for different applications. 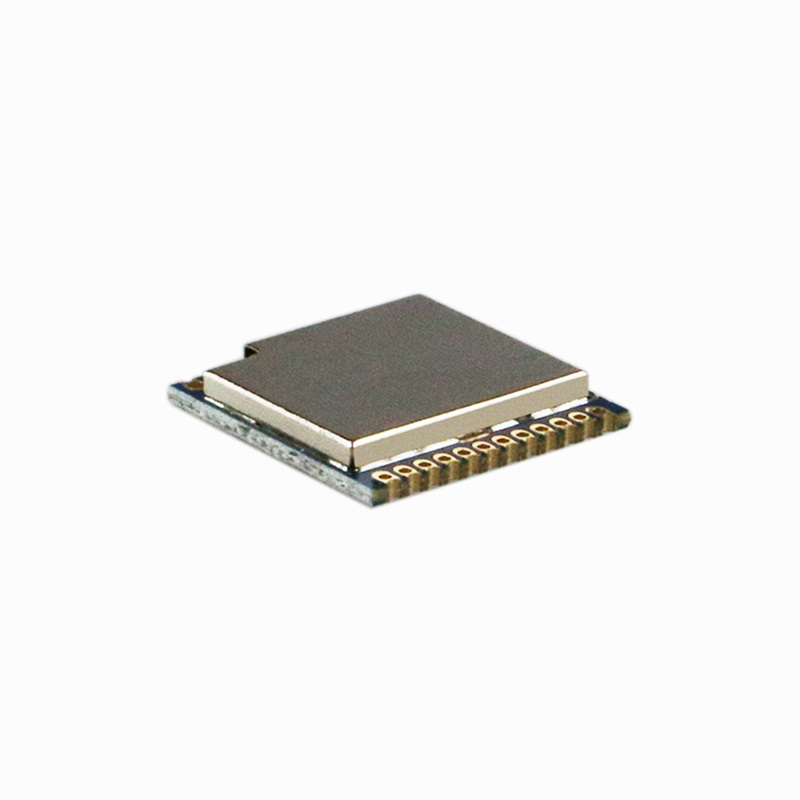 DRF4463F operates at 1.8~3.6V with extra low standby current which makes it suitable for battery powered-up applications.